Nineteen recommendations have been made to the FEI by its Dressage Judging Working Group (DJWG) following an evaluation of the current dressage judging system. In a just-published report, the DJWG looked at judging systems, judge education, scoring, and the cognitive efficiency of judges. It outlined five main principles to underpin the judging system: Transparency, fairness, ease of use for judges, ease of understanding, and the flexibility to review and adjust judging protocols. In considering the cognitive demands placed on FEI judges, a group from Nottingham Trent University (NTU) reviewed video footage showing several consecutive dressage movements from the FEI Grand Prix test. They concluded that repeated and sustained attentional level was required by dressage judges and that the number of decisions and movements presented in a test created a complex and demanding cognitive processing load. The NTU group also cited research evidencing factors which can negatively influence perceptual cognitive consistency. 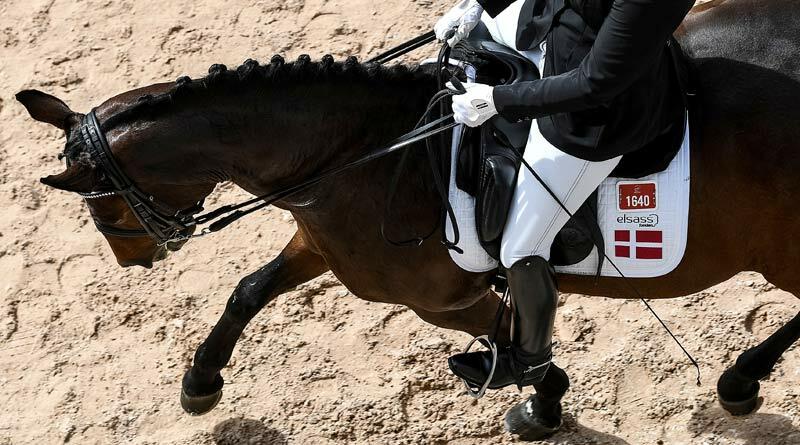 These included, among other things, the timing of the dressage class, the length, number and duration of breaks and the judge’s physical and cognitive activity within the breaks. It said that consideration should also be given to judging in different time zones, the potential impact of jet lag, sleep deficiency, diet and hydration. Existing medical conditions, the use of some medications, eyesight conditions and limitations and the use of stimulants may also have an effect on cognitive ability and consistency. It cited evidence of other sports’ governing bodies which have already started addressing perceptual cognitive efficiency of their officials, along with some professions, vocations and sectors within industry. The “inappropriate slanting” of marks was identified as an issue. Katrina Wüst of the Code of Points group pointed out that judges need to be aware of possible biases and “attempt to limit their influence, but also judging systems should be configured to minimise the influence of such biases”. The use of technology was also addressed, including a recommendation that the FEI investigate the use of sensors to measure certain movements, and “E-scribe”, where no paperwork is used by scribes. This is already being tested at events. The working group was led by Aachen organiser and FEI Bureau member Frank Kemperman, and included leading riders Richard Davison and Kyra Kyrklund, as well as 5* judge Maribel Alonso, Global Dressage Analytics founder Dr David Stickland, and FEI dressage director Bettina de Rham.